What after HSC General stream? After passing std 10 exam,every student becomes a students of science steam or general stream (this two are the main stream) on the basis of the subjects he selects considering the marks he has scored in SSC,subjects of there choise,their capacity, etc.We can consider the students of Arts And commerce both stream in the General stream.In HSC,apart from Science and General stream,there are also the students of vocational stream and higher fundamenttal (buniyadi) stream.for last two three years,the nombr of students in science stream keeps changing.we had an old belief that only clever students selects science subjects during higher secondary school education of science stream so that they beome Doctor,Engineer,Phamacist,Architect,etc.But now the belife has benn changed.There are many good options after HSC geeral stream,so after very good marks in SSC,subjects of Arts/Commerce selected choice by students in being number. stuying in std 11 and 12 by keeping Arts subjects after SSC in General stream,it is calld 12 Arts. 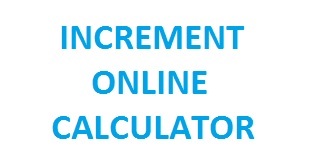 Studing in std 11 and sd 12 by keeping Commerce subjects after SSC, We are called the students of std 12 Commerce.There are maximum numbers of students of std 12 Commerce. 21 century is called the centuryof literate people,for literte people and run by literate people. in this enury,thosw who learn more will come more ahead.This century is of hard wprking people.The century of the people who are ready to work daily for twelve hours.You can be done,Master Degree can be done,cometitive entrance exam can be given after getting Bachelor Degre.Even if you can select fro, many useful courses in open University.Even if you have your own business,You must study further. Courses after std 12 ARTS. if you have passed std 12 with Arts subjects,then you habe many more better courses for you.Let's make the list. (1)B.A. with any subject means the course of Bachelor of Arts. (2)Bachelor of Business Administration:B.B.A. (3)The course of Hotel management. (4)Bachelor of science work:B.S.W. (5)Bachelor of Rural studies:B.R.S. (6)The bechalor degree course of Home Science. (7)The bechlor course of Bachelor Degree in fashion designer. (8)Bachelor of Fine Arts:B.P.A. (9)The course of General Nursing. (10)The course of Ayurvedic Nursing. (11)The course of Primary Teacher:P.T.C. (12)Arts Teacher Dploma course to brcome Drawing Teacher in primary school.(13)C.P.ED. course to become P.T. Teacher in primary school. (14)The course of music master. (15)CPT course of charteres Account. (16)The foundation course of company secretary. (17)THe foundation course of Cost Account. (18)Bachelor of Physical Traning Teacher in High school. 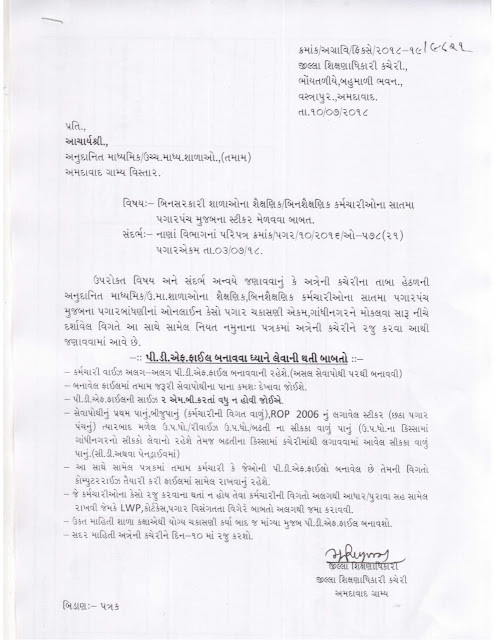 (19)Bachelor Degree course of interioi Design, in Gujarat and outsid Gujarat.(20)B.A,B.ED.Intigrated. (1)National institute of fashion technolog,NIFT's course Diploma in Fashion Design, Diploma in Acceserrory Design,Fashion Deaign and information technology course :FDIT like close DIploma course after HSC. (2)National institute of Design:NID of Ahmedabad various course four years course in the field of Design after HSC. (3)Admission in army college to become officer in the Army by giving national Defence Acadeny:NDA,exam taken by the union public service commission:UPSC.(4)B.B.A. course run in the M.S.University of Vadodra and sardar patel University f Vallabh Vidya Nagar. (5)Bachlor of fine Arts :BFA course in vadodara or mumbai. (6) B.sc. in Hoem management course run buy institute Hotel management and catrring of indian govt.There is such institute near Gandhinagar. (7)Bachelor Degree course of Music ,Drama Dance in M.S.university of Baroda. (8) The course of Bachelor of management studies:BMS. (9) LLB course of National Law University. (10) Sub officer course of National Fire college. Remember friends, the course known as Diploma in Hotel management after HSc has now become B.Sc. in Hotel management and Administration. Friends, Gujarat Univrsity, Afmedabad is likely to start two M.Ed.integrated new type of course.Application form can definitely be filled by the eligible of entrance of std 12 (any stream) .M.Com. integrated has already been started. 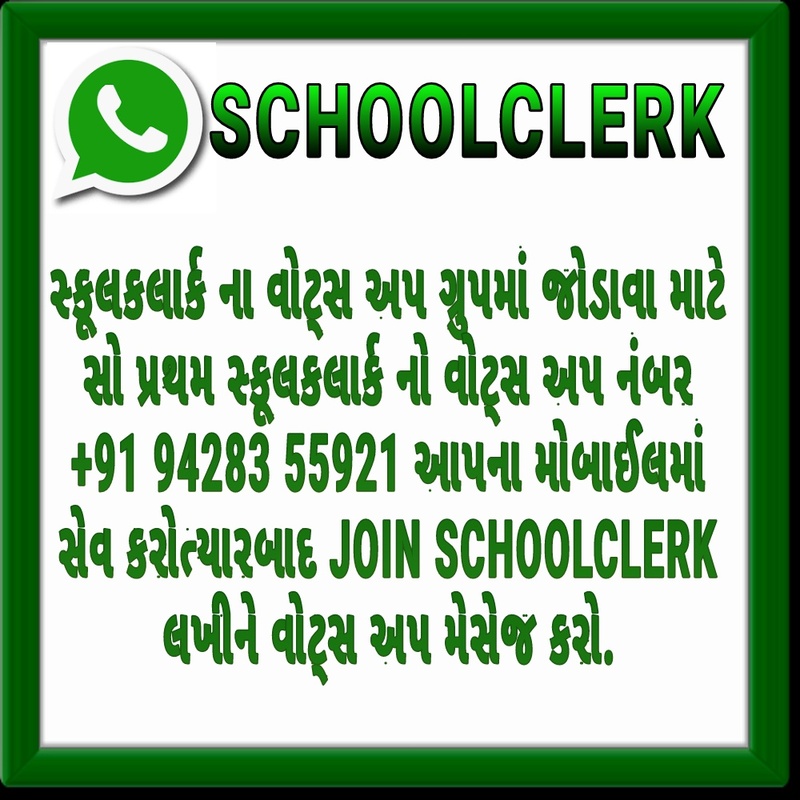 Admission is available in many good courses afetr passing 12 commerce subjects.Admission test is to be given for geting admission in some course.Though, admission is given on the basic of the marks of std 12 in most course run in Gujarat.No entrance exam is reqiured to be given.Let us make a list of these both type of courses. (1) M.Sc. (2)M.B.A (3)B.C.A (4)B.Sc. in IT and Computer application (5) B.Com. (6)B.B.A. (7) CPT course of Charted Accountant. (8) Fondation of coursr of Company Secretary. (9) Fondation of coursr of Accountant. (10) Chartered Financial Analyst coursr:CFA. (11) Hotel management Course. (12) Bachelor of of Social work. (13) Bachelor of Rural Studies course:BRS. (14) Bachelr degree course of Home Science. (15) Bachelr degree course of Fashion Design. (16) General nursing course. (17) Ayurvedic Nursinf course. (18) PTC.(19)C.P.Ed. course for physical training teacher in Primary school. (20) Arts techer Diploma course to become Drawing teacher in primary school. (21) Music master course. (22)Bachlor of physical education:B.P.ED,course to become physical training teacher in high school. (23)bachelor Degree course of interior design. (24)Bachelor of music ,Dance or drama course. (25)Bachelor of fine Arts:BFA. (26)BPE course of physical education, etc. (1)Admission is Army college to become officer in the Army by giving National defense Academy National institute of fashion technology,NIFT courses(2)Bachelor of fine Arts-BFA course in vadodara and mumbai(3)Indian goverment's institute of Hotel Management course (4)B.B.A. course run in the M.S. University of vadodara and sardar patel University of vallabh vidhya nagar(5)Bachelor degree course of dance ,music,drama run in the performing Arts college of vadodara(6)Bachelor of Management studies -BMS course in mumbai. (7)LLB integrated course of National Law University(8)Sub officer course of National fire college,etc. So what if the science is not kept in std 12?there are sky full of very good courses and very good careers in Arts and commerce. The best job in Govt. is obtained by passing IAS exam. The best job in the private companies other than the Govt. is obtained by doing post graduate course of management in IIM after getting admisiion there. The doors of IAS and IIM are open for the students of std 12 commerce and std 12 Arts. you can give IAS exam after doing Bachelor degree course. you can get admission in IIM after Bachelor degree with subject.Doing MBBS is also good and giving IAS exam after doing BA in Arts or B.Com. in commerce is also good. one should dream of IAS an IIM from now only. (1) DEsign and Fashion Design (2) Hotel and Tourism field(3)Communication and journalism(4)Advertising and multi Media(5)Defense (6)hospital and Health Management(7)Civil services like IAS,IPS(8)Computer and Infirmation Tecnology(9)Banking and Insurance and (10)Education and Reseach fields. you can go to the top ten fields of 21st century after std 12 Arts or std 12 Commerce . These and other such courses are developing fast. in all these the doors of admisiion are open for you.